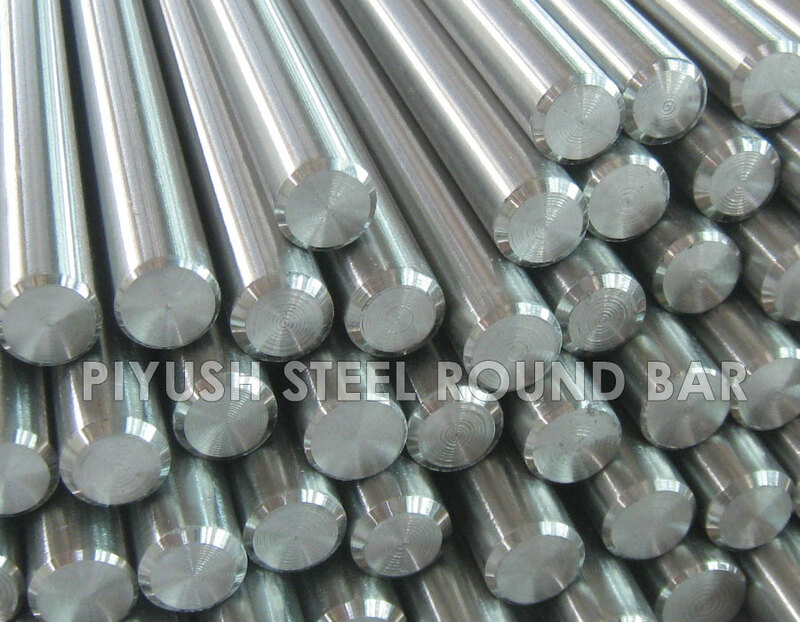 Incoloy 925 Round Bars, Incoloy 925 Uns N09925 Round Bar, Incoloy Asme Sb425 Round Bars, Incoloy Din 2.4858 Round Bars, Incoloy Werkstoff Nr. 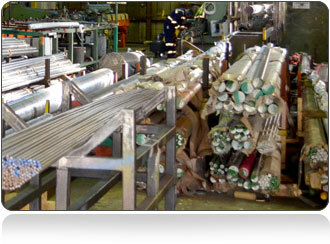 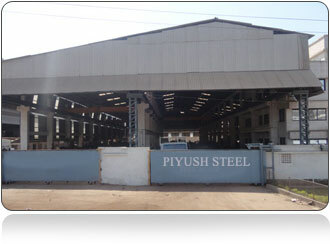 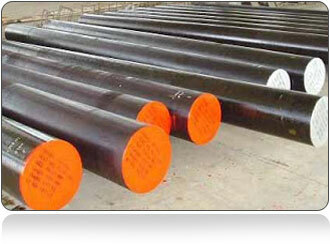 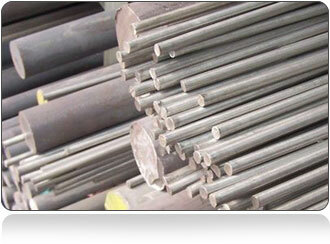 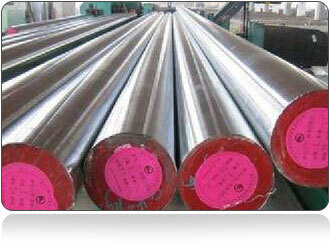 2.4858 Round Bars, Jis Ncf Incoloy 925 Round Bar, Wnr 2.4856 Round Bars, Incoloy 925 Asme Sb425 Forged Round Bars. 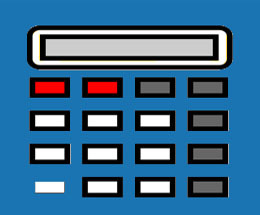 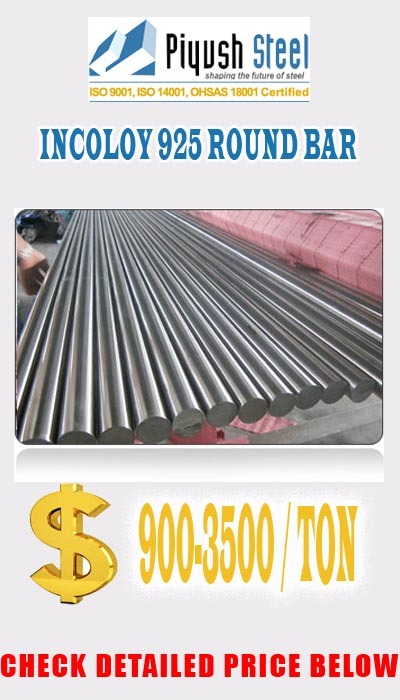 What is Incoloy 925 Round Bar? 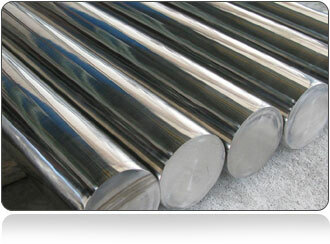 We can supply Incoloy 925 bar in round, flat, square, rectangular and hexagonal. 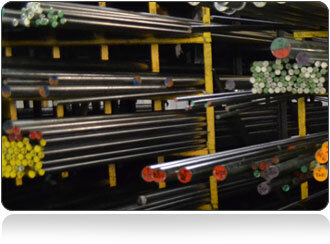 While stocks of standard qualities and sizes are available for immediate delivery, the company can also supply special demands for forged rings, blanks and blocks. 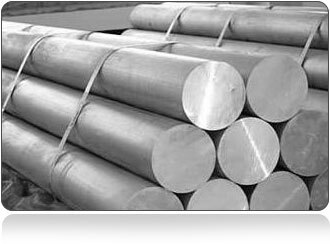 Alloy 925 / Incoloy 925 / UNS N09925 is an age hardenable nickel-iron-chromium alloy with the addition of molybdenum, copper, titanium and aluminium. 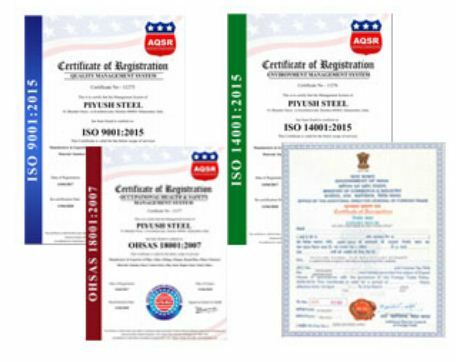 Each of these additions play their own part in making Alloy 925 a high strength alloy with excellent corrosion resistance. 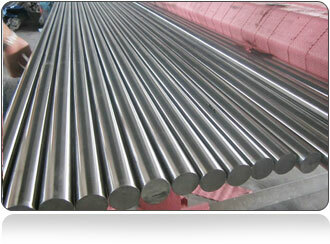 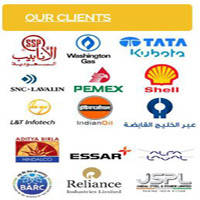 Alloy 925 is used in various applications in the crude oil and natural gas industry this is because Alloy 925 is resistant to sulfide stress cracking and stress-corrosion cracking and therefore a perfect alloy for use down-hole and surface gas well components.